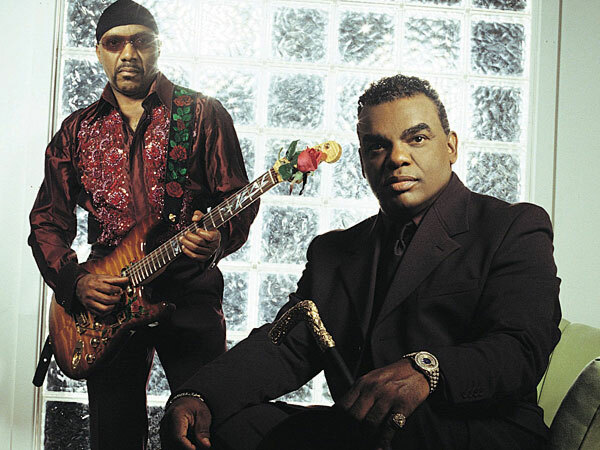 Forums > Music: Non-Prince > Favorite Isley Brothers Era? I dediced I wanted to bring this thread back cause I was thinking about the MIssion to Please era and how bitter sweet it was for them. Has to be 73 til 85. But early Shout and Motown era Isleys were great too. 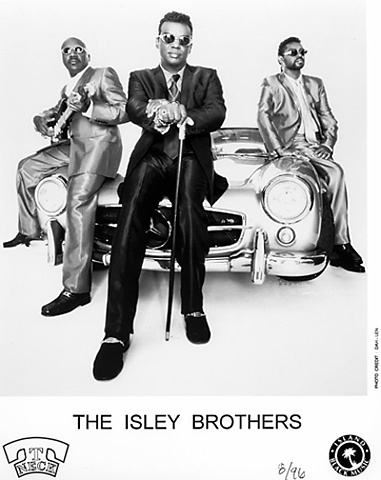 Oh yes the Isley Brother's baby!! I loved the 73 til 85 era, that's when I was growing up. I still jam to this album and "Showdown" and all the hits. Always loved them! 73-85 for me, sooooo many great cuts during that era for them! 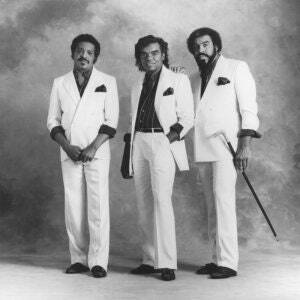 I like the 73-85 Isley Brothers the best. I really need to listen to them again. We're on the same page. "That Lady" has one of the best openings EVER. Chris Jasper was the first Isley Bros member to have his own cartoon. The first time I ever saw Chris Jasper was on his cartoon called Thundercats as Lion-O. I remember pointing at the TV and screaming "mom, mom look! It's the caravan of love guy". To see Lion-O out here singing about love and turning his sword into a keyboard was something I knew MJ or Prince would never be able to do. 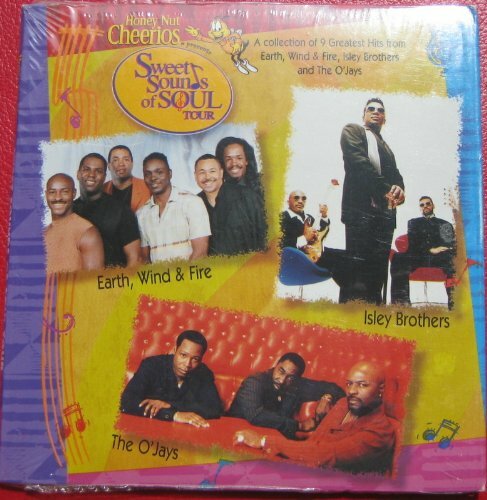 all their 70s music up to "between the sheets"
plus 2001's "move your body" album. When I first started to discover the funk about the 7th grade and went out and bought Showdown. A friend 2 years older than me had the previous 2 albums. So that mid to late 70's funk period to me. 59-72 era is too broad. I'd half that up. Or even into 3. Theres’s something really special about those mid-to-late 70s albums,huh? ‘Go For Your Guns’ is an absolute masterpiece. The 3+3 era was one of the best runs in music period!